I Cannot Get My Mind Around These Numbers! 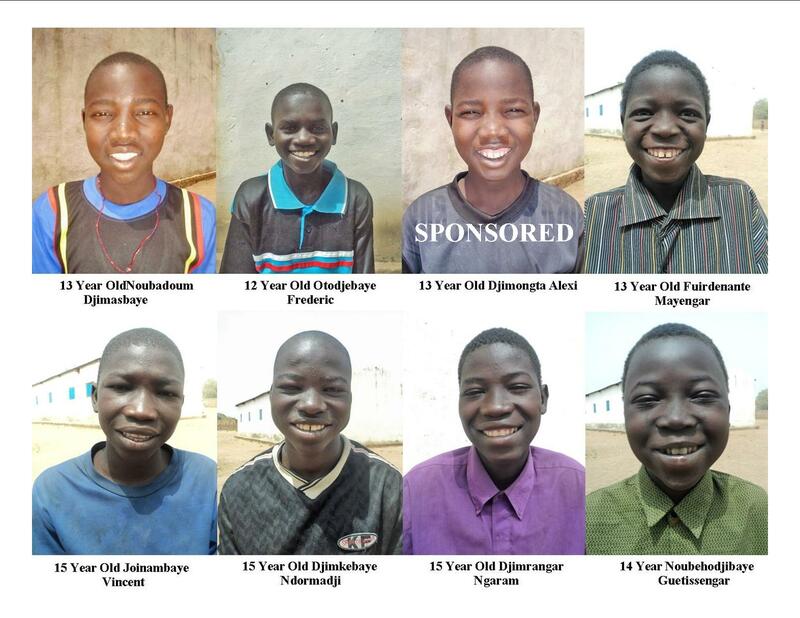 8 of 15 kids that still need a sponsor. I don’t know about you, but I simply cannot get my mind around these numbers. But you and I can change that number by one or two. For only $50 per month you can feed, clothe, educated and teach life sustaining skills to one child. 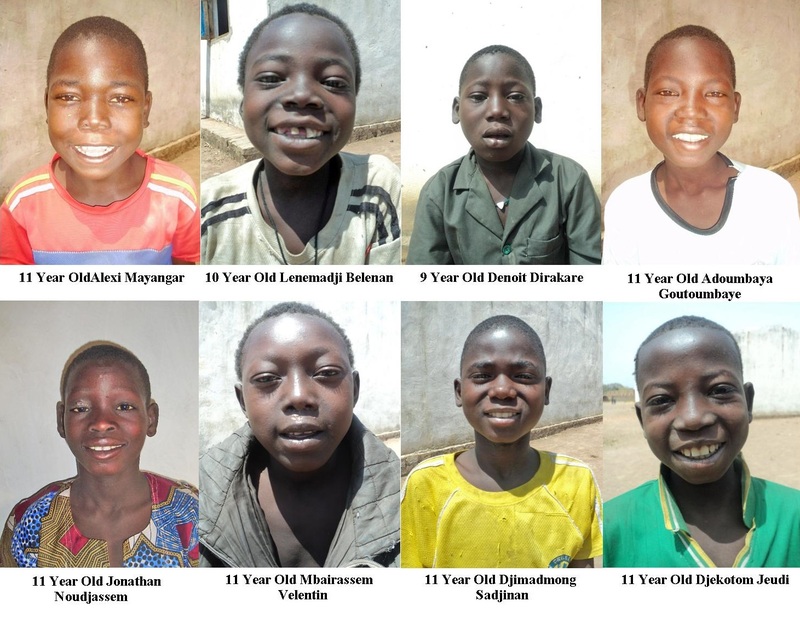 7 Kids that still need a sponsor. Medical care is readily available at our Jordan Health Center which is only 30 yards from the orphanage compound. All children attend our school which is located within the the orphanage compound. The children are learning French (Major language of Chad), English and the Bible among other subjects. Sponsorship is easy. Pick a child. Drop us an email with the child’s name to: hopespringsinternational@yahoo.com. Your donations can be made each month or you may set up a monthly debit by Check or Debit/Credit Card at our Website: http://www.hopespringsint.com. Just click the donate button and you will be taken to the donation site. Full sponsorship of a child is $50.00 per month or half sponsorship for $25.00 per month. Sponsor a child yourself or get a group from you work place to do this together. This is a great project for a bible class or a family. This small amount will make all the difference to one child. Categories: Children, Dono-Manga, Orphanage, Orphans, School, Uncategorized | Tags: Chad, Children, Dono-Manga, Orphanage, Orphans | Permalink.